And then there were three...! 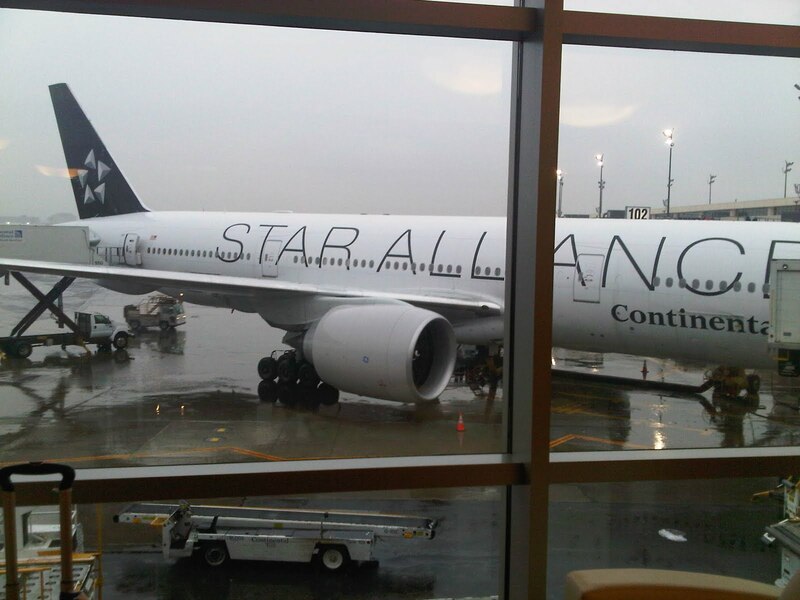 Never seen a Star Alliance plane before. 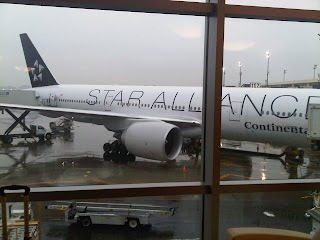 This is the first I've seen @ Newark, and its run by Continental (see logo on bottom right). But if the airlines consolidate at this rate, it might be the way to go.